Po-Nan Lai, received his doctor degree in physical therapy at New York University. He is a certified physical therapist in both Florida and New York States. Dr. Lai used to practice at out- and in-patient departments in the general hospital as well as home based setting. Therefore, he is experienced in working with diverse population with geriatric, orthopedic, neurologic, cardiopulmonary and pediatric condition. 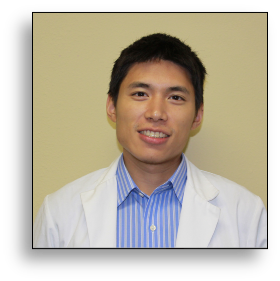 As a physical therapist in ARC, Dr. Lai integrates the knowledge of different systems of human body to resolve your pain, and prescribe proper exercise to reinforce the long-term treatment effect.